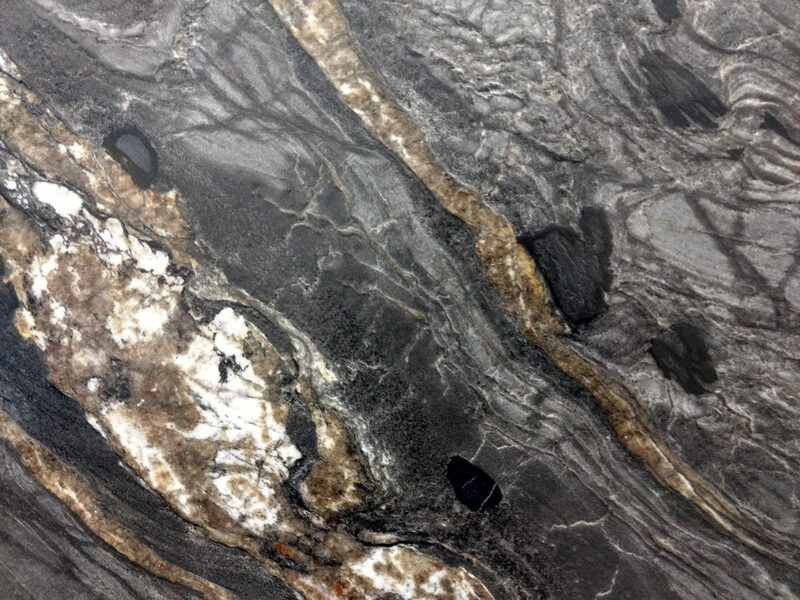 Titanium Granite from Brazil is filled with elegant movement of grays, blacks, golds, creams and ivory. 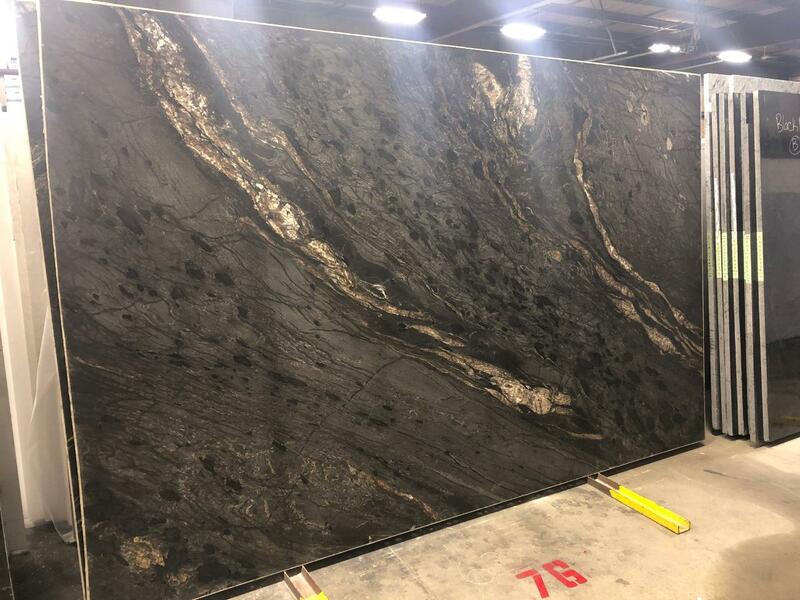 This durable granite is perfect for any indoor or outdoor project in freezing climates and can include landscaping, countertops, kitchens and bathrooms. Shipment to shipment will vary in movement.